Absolutely love this shirt. Great quality, thank you so muxh. I've already given your company info for a few friends already. I'll definitely be back. I LOVE this shirt! 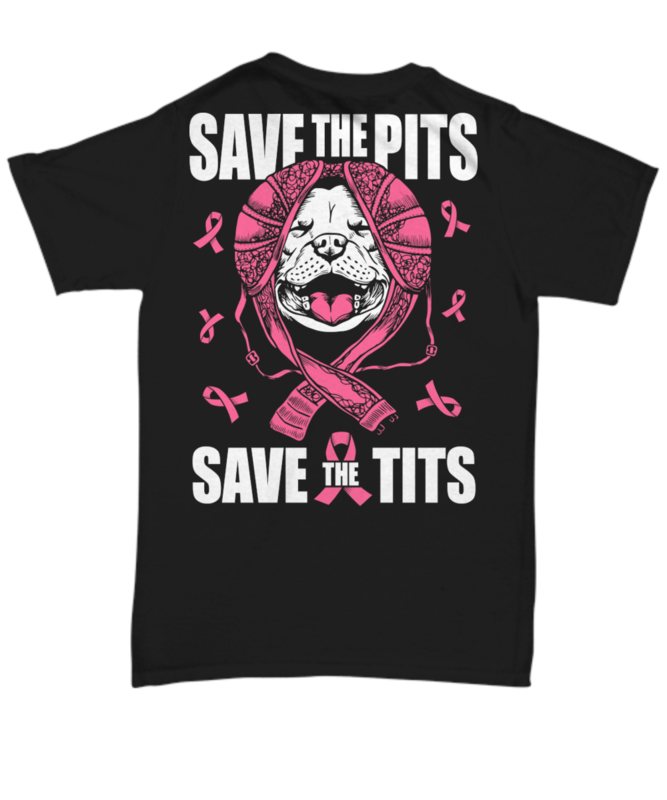 It's not only funny but its promoting 2 great causes at once!!! The fit is as expected and the shirt is well made. love my shirt! Thank you!! I bought the black long sleeve t shirt and I love it. Would definitely make future purchases. 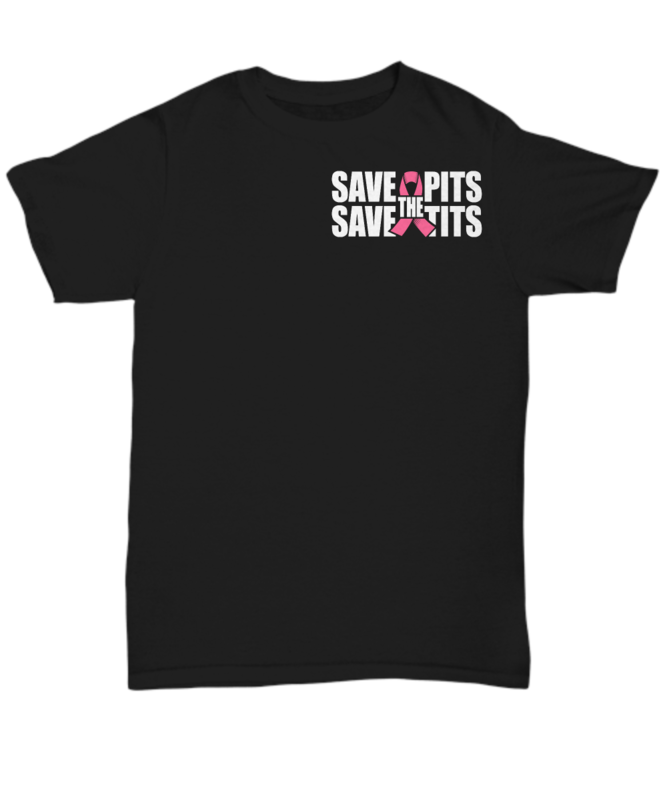 I bought this tee for my daughter who will finish her radiation treatments on 10/26/18( triple negative breast cancer )She will wear it for her last treatment and bell ringing celebration. She has two Pitts that she absolutely loves and helped her immensely during her chemo and radiation treatments. This shirt was perfect for my daughter. When I gave it to her she actually danced around holding the tee up in front of her. It lifted her spirit and made her very happy.